Founded in 1858, our family company has been sourcing fine coffees for 6 generations. We connect roasters to fully traceable, specialty green coffees from around the world. 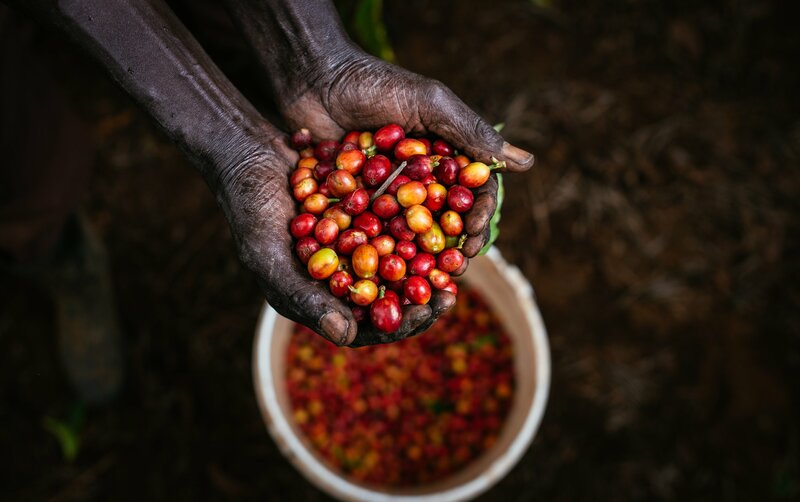 We are passionate about quality, sustainability and social change in coffee-growing communities.With a long tradition and history in East Africa, Schluter has been at the forefront of the specialty coffee industry both in Africa and in Europe, where we were founding members of the SCAE. We offer a full range of specialty coffees from around the world and can deliver upwards of a single bag anywhere in Europe.We look forward to showcasing some wonderful lots from across the globe. This cupping session will take place at 15.30 in the ‘Cupping Room’.